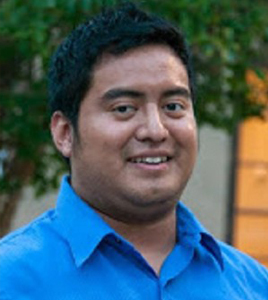 Mr. Arias has been a private music teacher since 2009. He began his collegiate studies at the College of Southern Nevada and earned his Bachelor’s Degree in Music Education from the University of Nevada, Las Vegas. Mr. Arias was a member and performed with the award-winning Jazz 1 Ensemble at UNLV, performing at the Monterey Jazz Festival. He has also toured in Latin America with groups such as the San Juan Project and Willy Zavala. He has been awarded the Outstanding Soloist Award at the University of North Texas Jazz Festival. Additionally, he has performed at the Smith Center with Grammy winners/nominees Take 6, Kirk Whalum, Clint Holmes and Nneena Freelon. 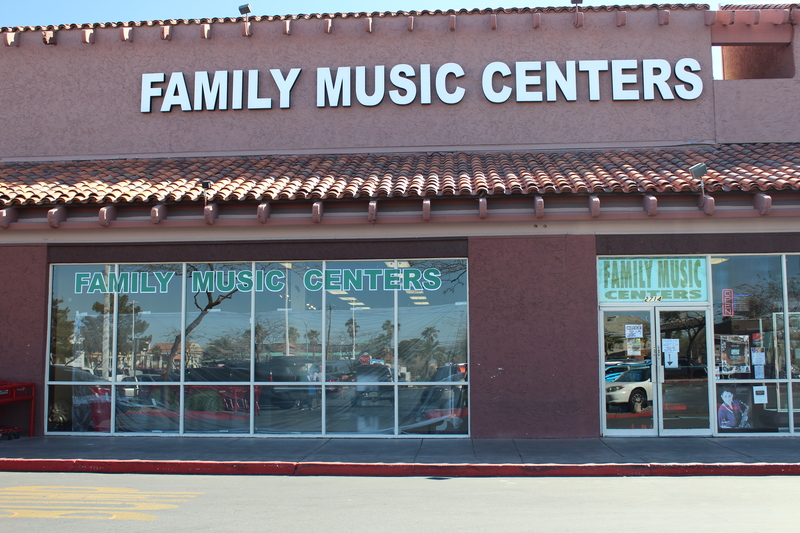 Family Music Locations Eben teaches at the North and West store. To view the map of a specific location, please select in the green box below this map. Green Valley 702.435.4080 2714 N. Green Valley Parkway Eben teaches at the North and West store. To view the map of a specific location, please select in the green box below this map. West 702.360.4080 8125 W. Sahara Avenue Eben teaches at the North and West store. To view the map of a specific location, please select in the green box below this map. North 702.641.4080 1631 W. Craig Road Eben teaches at the North and West store. To view the map of a specific location, please select in the green box below this map. Northwest 702.794.4080 7280 W. Azure Drive Suite 140 Eben teaches at the North and West store. To view the map of a specific location, please select in the green box below this map.